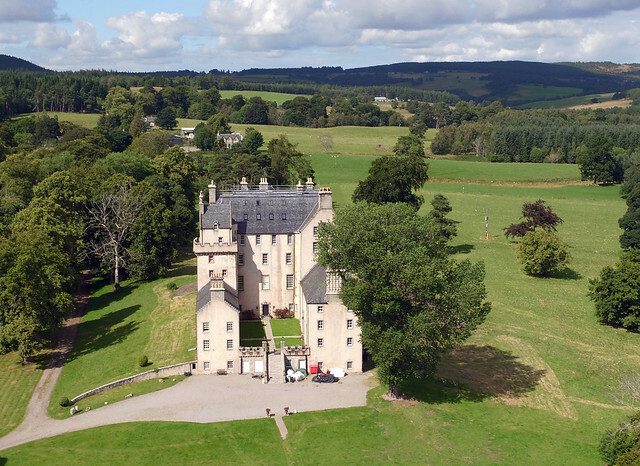 Selling your home, bought a castle? 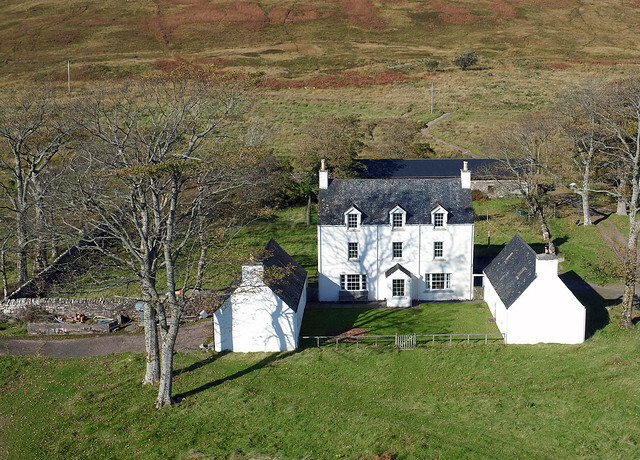 Whether you own a bothy in the scrubs or a castle on a hill, Aerial Scotland is happy to create stunning imaging in any situation. Making the most of the surrounding countryside or cityscape, you can be sure of great images every time. If you have a home that sits on its own, or in an enviable position, there is no better way of showing it off for potential buyers or as a large wall canvas to hang in your lounge. Previous clients have asked for aerial images to create jigsaws for friends, wall canvases as birthday presents and to send to their estate agent in order to boost their home sale. Images are provided as a single ZIP file, downloadable to your PC after they are processed. Most locations covered. We also have an 10 Metre elevated pole that houses a full frame Nikon D700 for low level aerial shots in built up areas.